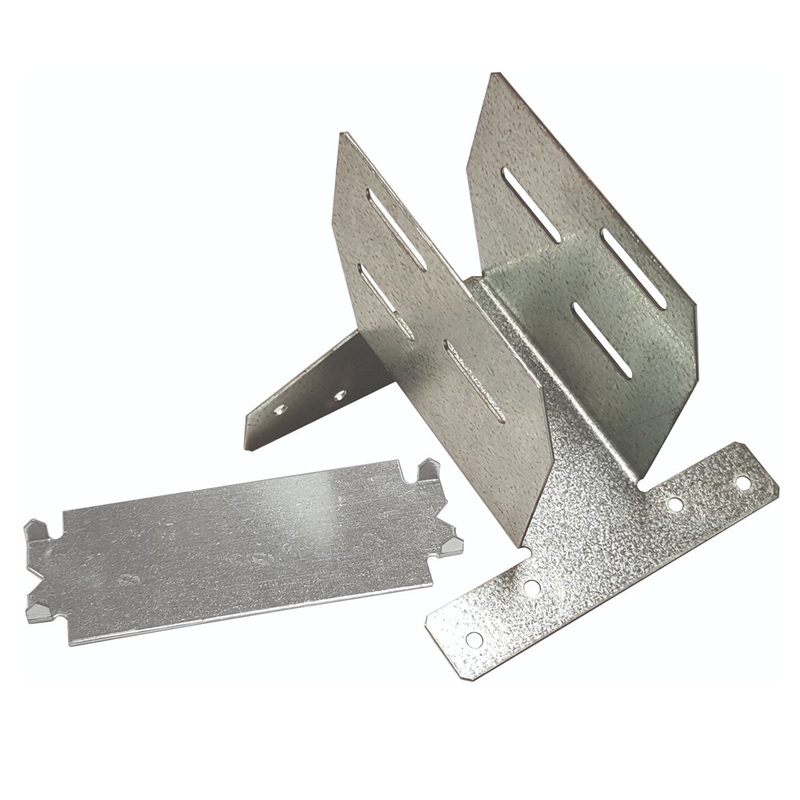 Glide shoes are specially designed to allow horizontal movement between raised tie trusses and wallplates. The GS allows lateral movement of raised tie trusses up to 15mm during installation of roofing materials and resists uplift forces. Typically used on one or both ends of the truss as determined by the truss designer.